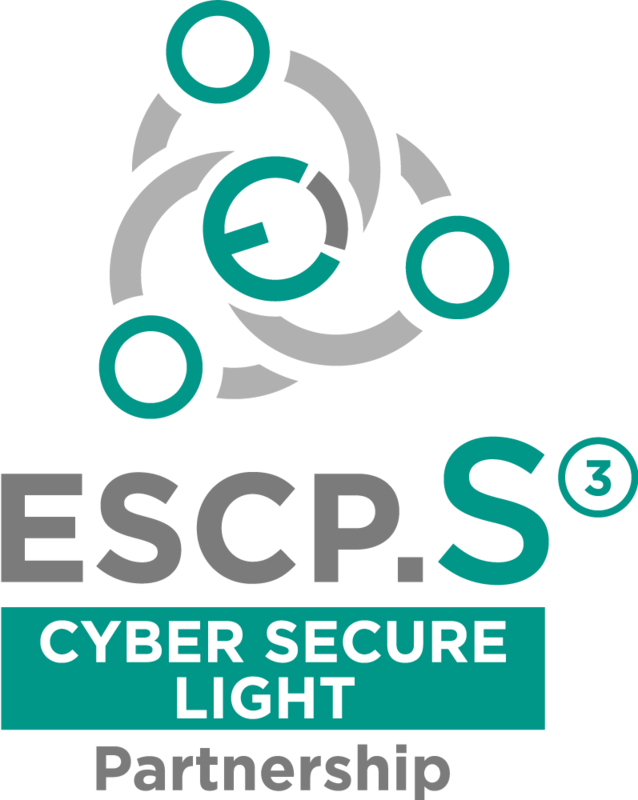 Construction cluster of Slovenia, is together with two ECCA partners (Construction Cluster INNOWATOR, ArchEnerg cluster) attended the CYBER SECURE LIGHT, EU COSME ESCP-S3 project Kick of meeting. 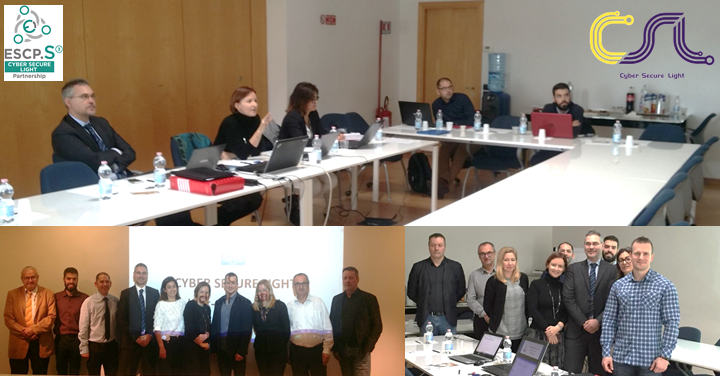 KOM took place on 5 and 6 of November, all partners met in Venice. 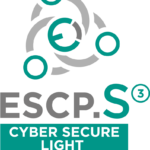 CYBER SECURE LIGHT aims to develop a Joint Cluster Partnership Strategy to pursue proactive and business-oriented cross-sector cooperation of SMEs and clusters of the IoT smart building value chain, focused on smart lighting security aspects. 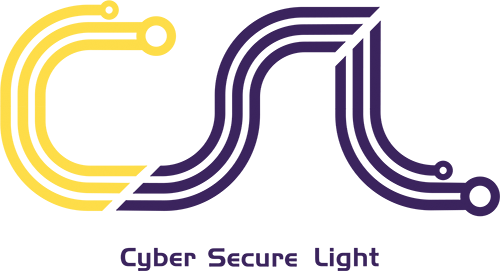 Consortium will adopt the interclustering approach to exploit synergies, common assets, innovation sources and financing opportunities to bring the inter-regional B2B and C2C cooperation to the next level and mobilise joint smart investment. 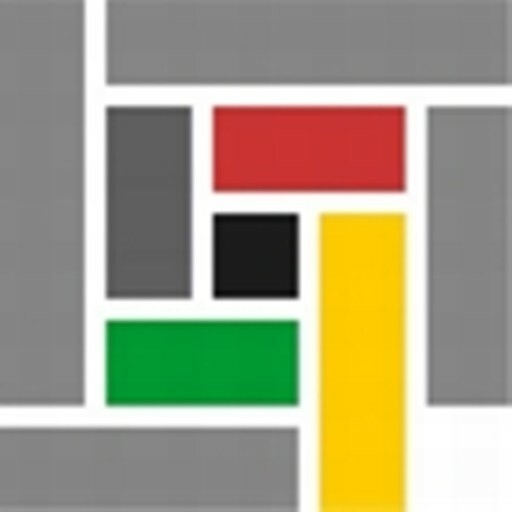 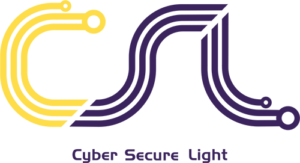 Note project web site cybersecurelight.eu and Twitter @cybersecurlight to follow us and get involved.